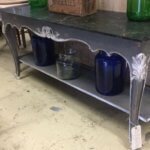 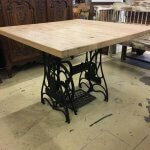 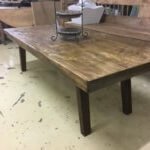 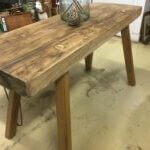 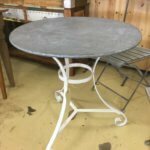 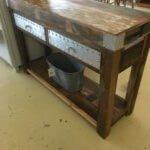 We have a large range of console, hall and occasional tables usually one off items sourced from France, or made as limited runs from reclaimed hard and soft woods. 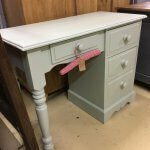 As stock changes daily we may have more in store than is shown on the web site, so why not visit the shop to see and discuss your needs. 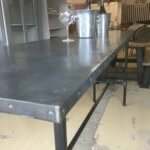 We can also source unique items to match your style through our network of suppliers across Europe.